Dr Vanessa Heaslip will be giving a lecture about Human Henge at the University of the Third Age Public Lecture day at Bournemouth University on Monday 11th September. Human Henge is a collaborative project funded by the heritage lottery fund, run by the Restoration trust in partnership with Bournemouth University, as well as many other institutions. 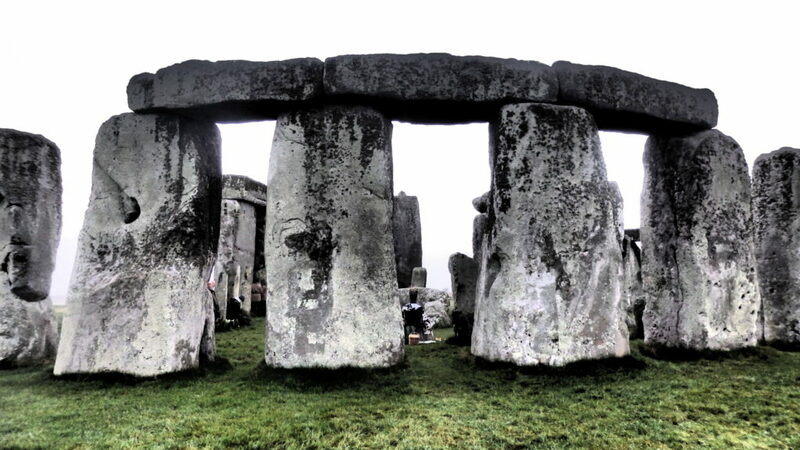 The project draws upon recent ideas that Stonehenge was a place of healing in ancient times, and seeks to explore whether it can have a role in healing in the 21st century. 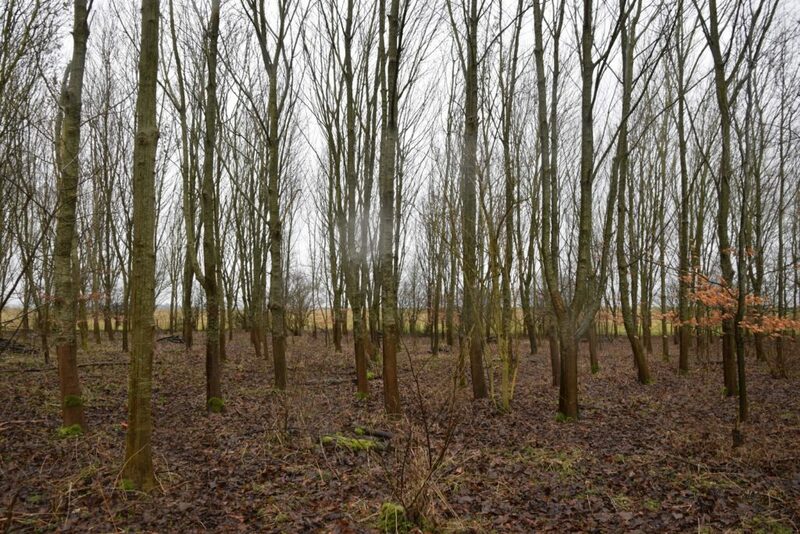 Over ten, weekly three-hour sessions two groups of local people with mental health problems walk the landscape, reaching through time to other humans whose traces are illuminated by accompanying pre-historians, curators and musicians. Each group makes meaning and draws inspiration from the terrain, monuments, weather, soundscape and each other. Human Henge hopes to explore the potential of heritage and history as a therapeutic intervention for people living with long term mental health issues. This entry was posted in General and tagged Bournemouth University, Dr Vanessa Heaslip, mental health, Stonehenge, therapeutic landscapes, University of the Third Age, wellbeing on August 21, 2017 by Tasha Winton. 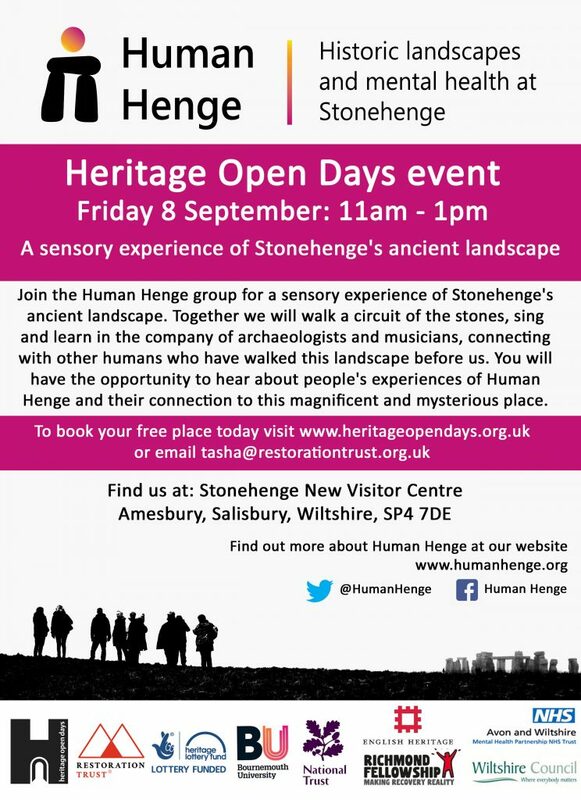 This entry was posted in General and tagged Archaeology, English Heritage, Heritage Open Days, mental health, National Trust, Stonehenge, therapeutic landscapes, wellbeing, Wiltshire on August 16, 2017 by Tasha Winton.